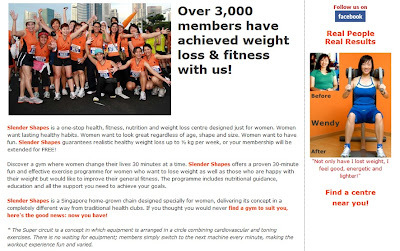 LINDADADA: Achieve Beautiful Results with Lesser Effort at Slender Shapes! 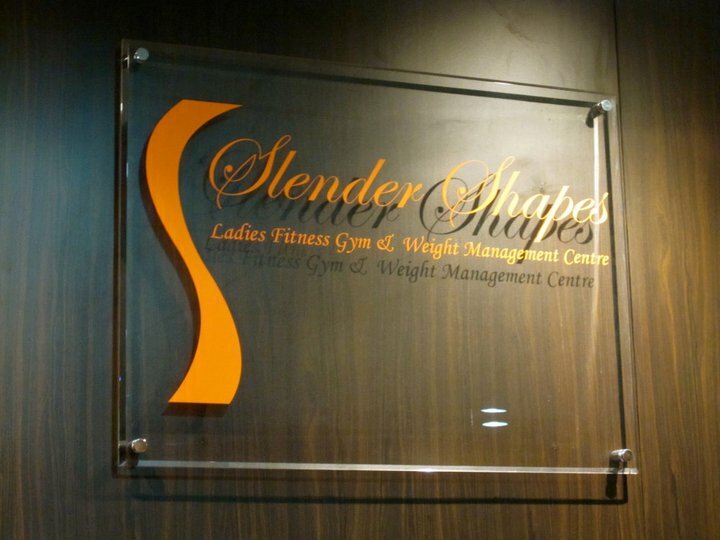 Achieve Beautiful Results with Lesser Effort at Slender Shapes! 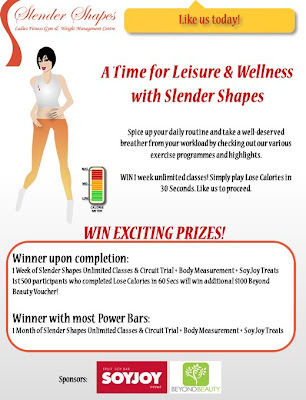 Invited by TSS to join Slender Shapes workout. 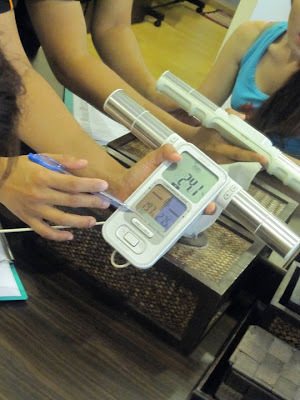 It simply means my workout and diet is not that effective after a certain period of time. 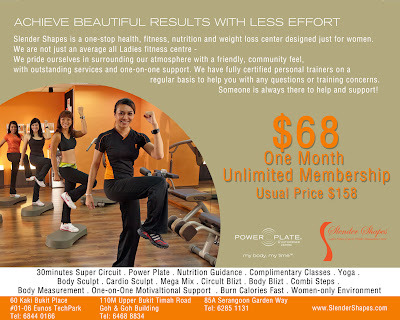 Slender Shapes not only allows you to tone, firm and slim but also guide you on what is the right workout for us and the personal trainer really push you to more harder and faster. So you had to pace her and naturally you will get use to the routine and slowly pickup the ART OF BREATHING and master the skill of RIGHT WORKOUT for our body. This is not the worst Abs workout. You're right..ribcage area have the muscle cramp as well. This gym basically meant for women who just want a cosy workout within girls. For women who doesnt want to attract any attention from the guys. 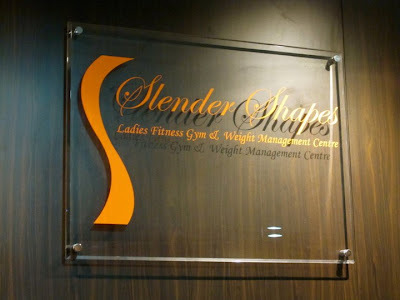 So i would say Slender shape is a perfect gym/workout studio for us!! COME JOIN SLENDER SHAPES in FB. 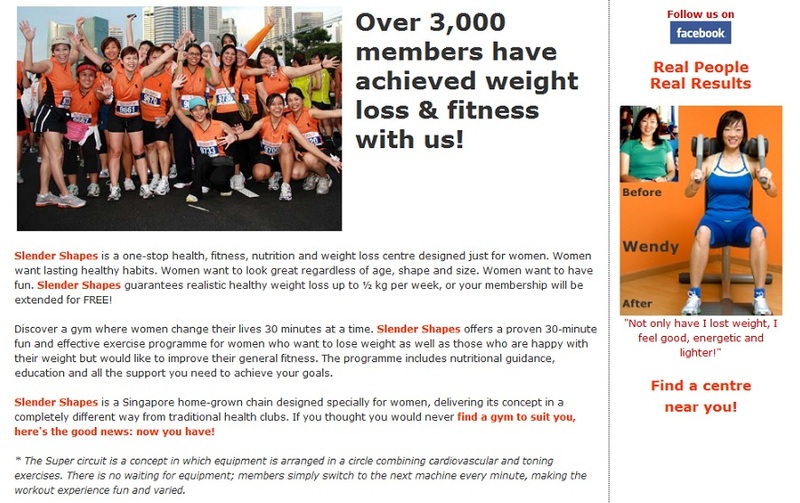 Be surprise by the results given by Slender shapes after few days or weeks of joining. There will be 5 rounds. 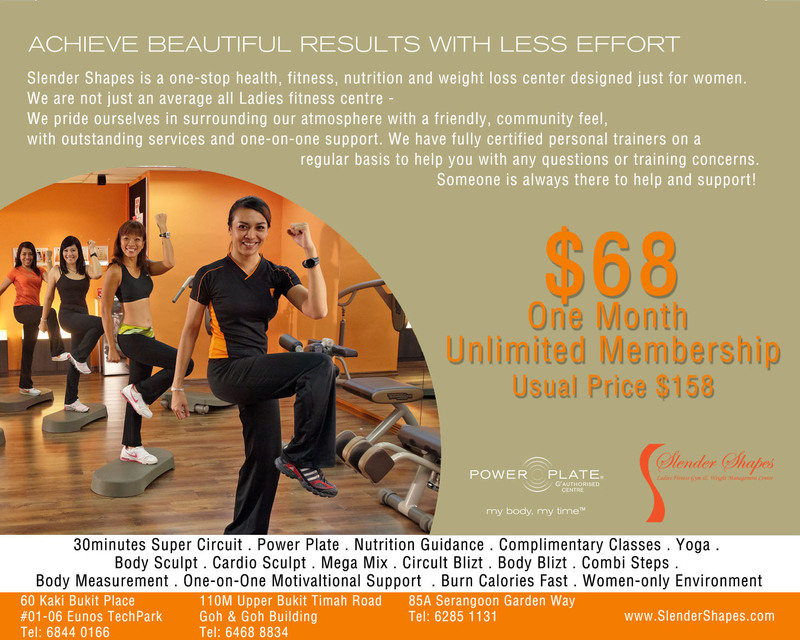 Client has a workout regime named as Super Circuit - 5 workout equipments. Each round consist of 1 workout equipment with a Calorie Meter. The fastest they click to work out, the more calories they burn. Each round is programmed with a timer. They have to click as fast to burn as much within 30 secs. Meaning complete the 5 rounds within 30 secs. Prize: Complete the game and Win 1 week unlimited gym classes & Super Circuit at Slender Shapes + soyjoy treats. 1st 500 winners win $100 Beyond Beauty voucher!